Set of 2 Gold Crocodile Candle Holders. 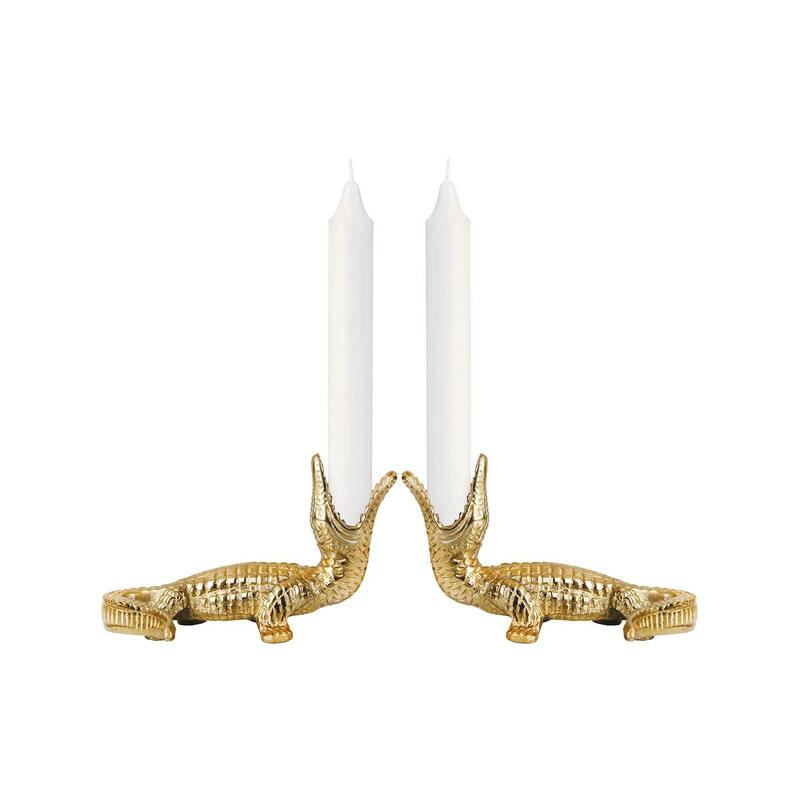 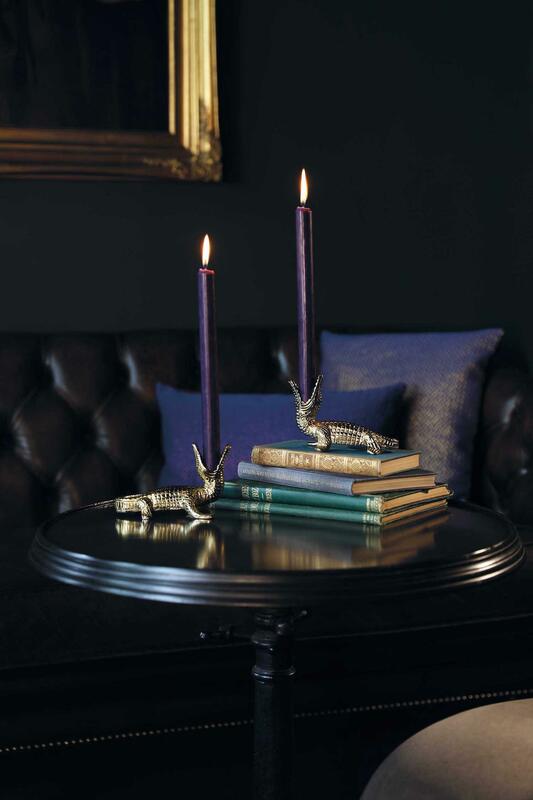 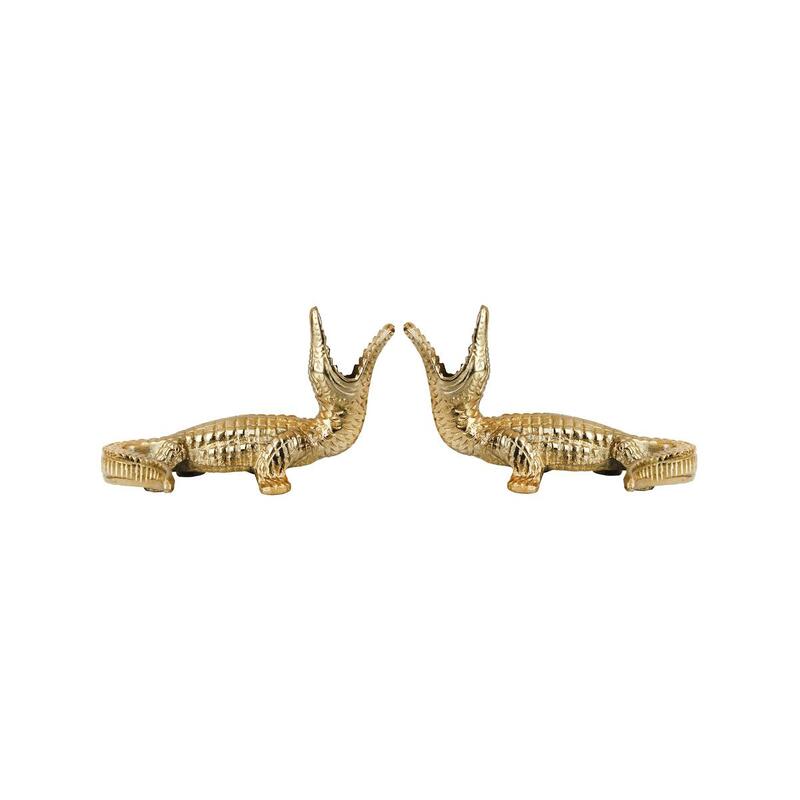 Bring the jungle into your home with these crocodile candle holders. 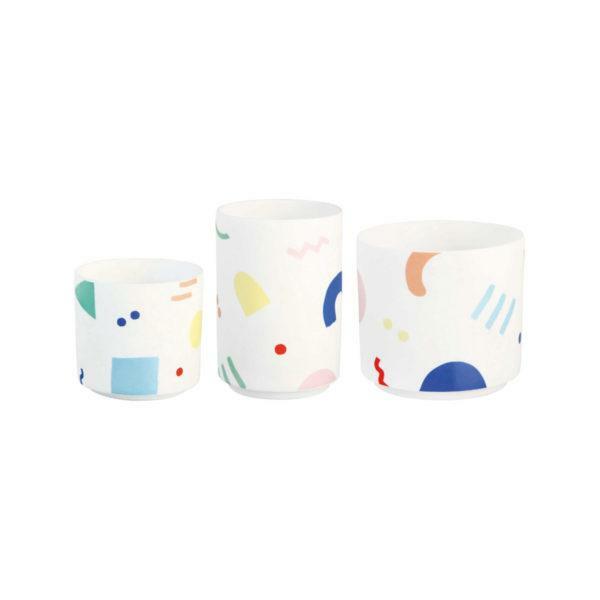 These candlesticks are suitable for a dinner candle with a diameter of 2.2 cm in any colour you like!